The 2015 Dashboard Award winners have been announced with some very familiar faces taking the stage and the prizes. On Monday June 22, 2015, at IBIS 2015 Limitless BI | Let’s Speak BO in Carlsbad, CA three awesome dashboard solutions were showcased. 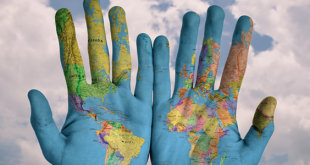 These solutions are not only technically amazing but they have been instrumental in driving change that has had a positive impact within their respective organizations. Each of the winners demonstrated their solution during the keynote session to a full house on Monday morning. I am always amazed at the power of these applications and the value they bring to their respective organizations. The Most Valuable Dashboard Award went to Dana Holding Corporation (Dana.com) with Lori Wagner, Manager Business Analytics and Decision Support and Shelbey Carter, Systems & Process Analyst receiving the award for the Purchasing Analytics solution. This dashboard in one sentence was a supplier metrics scorecard that helps Dana look at the perfomance of the different suppliers to make better business decisions. 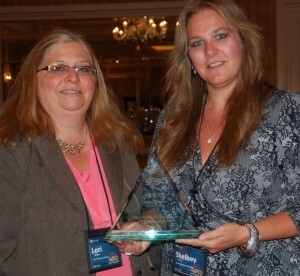 United Surgical Partners (USPI.com) won the Limitless Business Intelligence Dashboard Award for the second year in a row. David Behr, VP, Business Intelligence, at USPI presented the Physician Comparison Dashboard Solution allowing USPI to identify key metrics in surgical costs to find ways to reduce costs without compromising quality of care to patients. 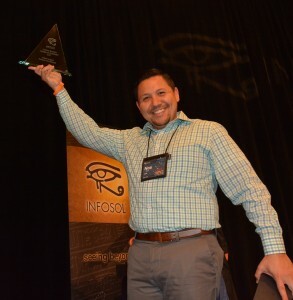 I have to include this picture on the right in the blog post because this photo of Noe Garcia walking off the stage with the coveted award trophy captured the feeling shared by everyone on Monday morning at IBIS this year. 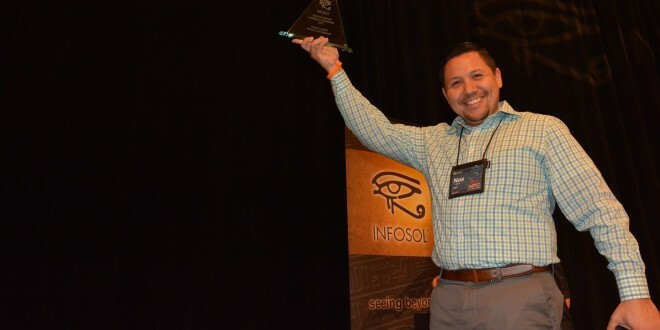 InfoSol is proud to inspire these solutions by holding the competition and we are lucky to have customers that push the boundaries and limits of the technology to inspire us with what’s possible when it comes to Business Intelligence. Technology aside, the power of Business Intelligence or what we like to call Limitless Business Intelligence #LimitlessBI is to inspire action and bring about solutions that make a difference in organizations. Last but not least, the Palo Alto Medical Foundation – Sutter Health (PAMF.org) dominated in the Best Business Dasbhoard category. The PAMF team beamed as they scooped a dashboard award for the third year in a row with their solution focused on Patient Satisfaction that has already led to a 14% improvement in patient satisfaction over the last year. 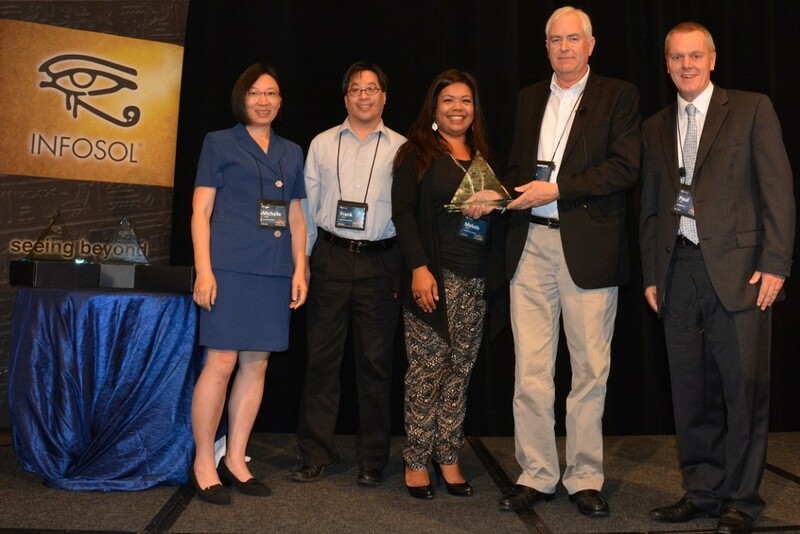 Receiving the award are (from left to right) Michelle Zhuang, Outcome Analyst, Frank Tsang, Analyst, Melody Ochoa, Outcomes Analyst, Quality and Patient Safety, John Whight, Systems Developer, with Paul Grill, Founder and CEO of InfoSol. I would like to take this opportunity to congratulate all of our winners and thank everyone who submitted a dashboard for our dashboard competition. If you don’t submit you can’t win. If you submitted and did not win, we wish you the best next year. With PAMF pulling off a hat trick and with USPI winning now two years in a row, the bar has been set. 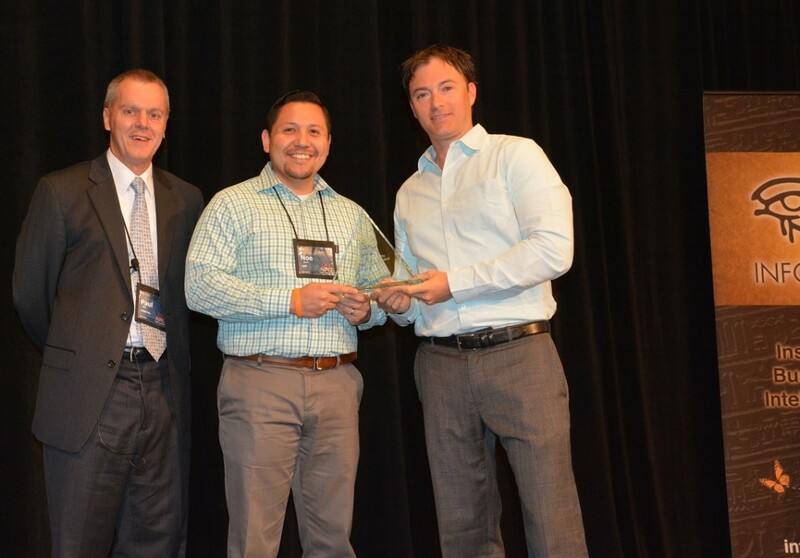 Here are links to the IBIS2014 Dashboard Award Winners and the IBIS2013 Dashboard Award Winners. 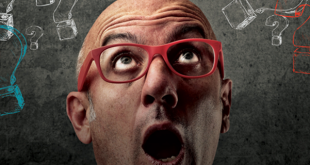 Previous So, Which Type of User Are You When it Comes to Self-Service BI?